The Perfect LittlePoll Hosting Solution. 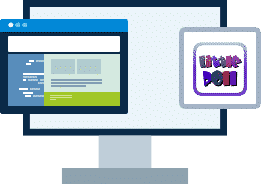 Hosting for your LittlePoll website that just works. Servers optimized to give you the best LittlePoll experience possible. We’ll even install LittlePoll for you! We’ll move the LittlePoll site for you! 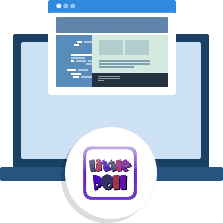 Softaculous auto-installer – Install LittlePoll in just a few clicks. GD support – Needed for many LittlePoll plugins. Zend and Ioncube support – Needed for some LittlePoll plugins. The Amazing Little Poll is a very simple php polling script. It does what it should do, and it is especially optimized to make it very easy to set-up. Making a script that works is one thing, but making a script that works for everybody is another! Over 34.000 people have downloaded and used the LittlePoll script… quite Amazing, right!.